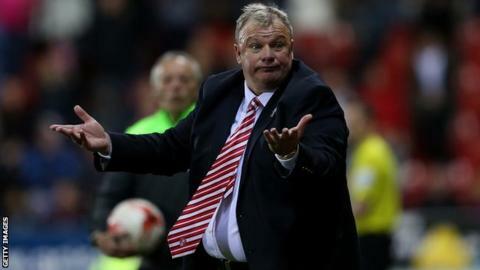 Rotherham United have decided not to appeal against a three-point deduction imposed by the Football League for fielding an ineligible player. The Millers were penalised three points last week for playing Farrend Rawson in the 1-0 win over Brighton on 5 April. The defender's youth loan from Derby County had expired the previous day. The deduction had put the Millers back in danger of being relegated from the Championship but Tuesday's win over Reading secured their survival. "Having secured our Championship place for next season on the pitch on Tuesday night, the board has decided not to appeal against the decision to deduct us three points," the club said in a statement. "We still believe the decision to deduct three points for fielding a player as a result of an honest human error, where there was no intention to gain an unfair advantage, was disproportionate. "Our mistake did not affect the integrity of this year's competition, but if we had been relegated in the place of a team that had secured fewer points on the pitch over the season, that would have been a gross injustice."